I got this idea from the way some people refuse to like the My Little Pony show just because it's popular, and since Quinn could never allow herself to like something her dorky sister did, this was only natural. 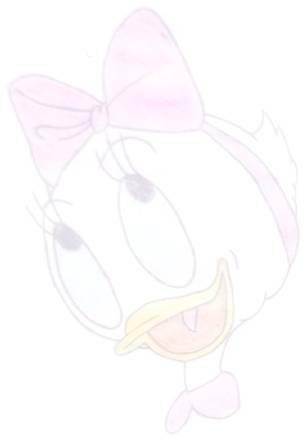 I imagine Quinn genuinely likes the show, so when Daria decided to stir up trouble by saying she liked it as well, Quinn didn't want to give it up, especially since all her friends at school like it too. 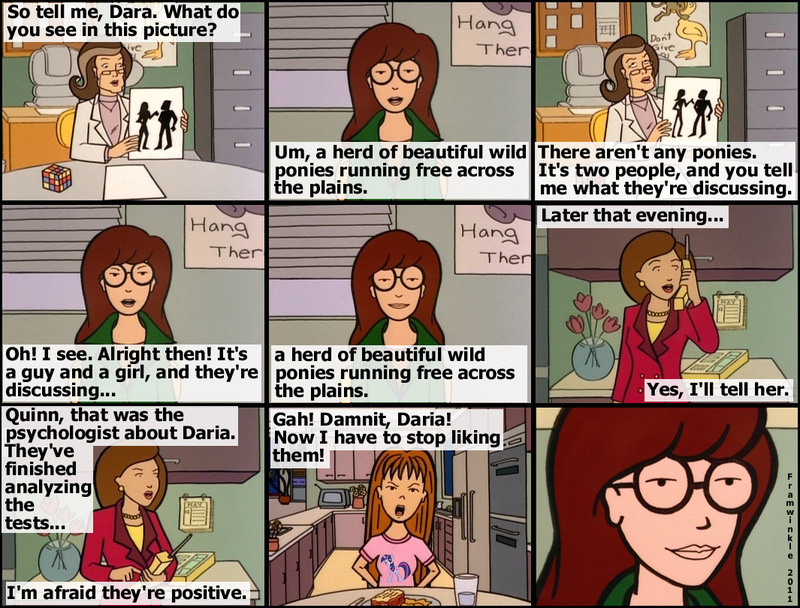 She probably paid Daria $50 to take some tests to see if she really did like it, or was just putting on an act, but of course Daria knows what answers to give to make it look like she has ponies on the brain.